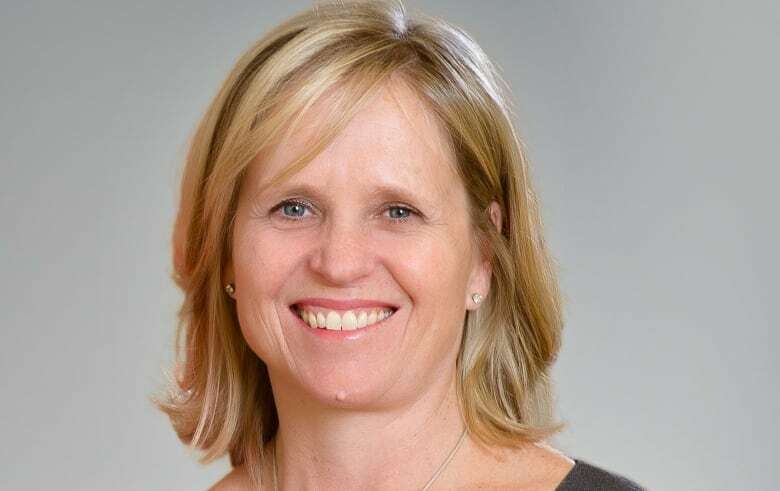 The IWK Health Centre's chief executive officer used a corporate credit card to pay for thousands of dollars at the Bay, and on limo services and iTunes — something the Halifax hospital chalks up to a mistake. The charges came to light after CBC News requested credit card statements since August 2014 for Tracy Kitch in a freedom of information request. That's how long she'd been the head of the $250-million operation. $1,021.32 for a car rental in September 2014. $3,219.97 charged by the Bay in November 2016. Multiple charges from iTunes and one from Netflix. ​More than $2,000 for Crystal Cab and Limo Service. $5,876 charged in October 2016 by the Women's Executive Network. Stephen D'Arcy, chief financial officer for the IWK, responded to CBC's requests for interviews with Kitch and hospital management. D'Arcy said Kitch's expenses were either "incurred in the normal course of business" or were errors and refunded to the hospital. The charges at the Bay and Netflix were made "in error" and either reversed or reimbursed, according to the IWK. The majority of the rental car charge and at least a quarter of the limo fees were related to personal use. The hospital said it was also reimbursed for those charges. The iTunes charges happened because there was "a synching issue between a personal account and a corporate account." The charge for the Women's Executive Network was to purchase a table at a gala and is "consistent with the leadership mandate of the CEO," according to the hospital. 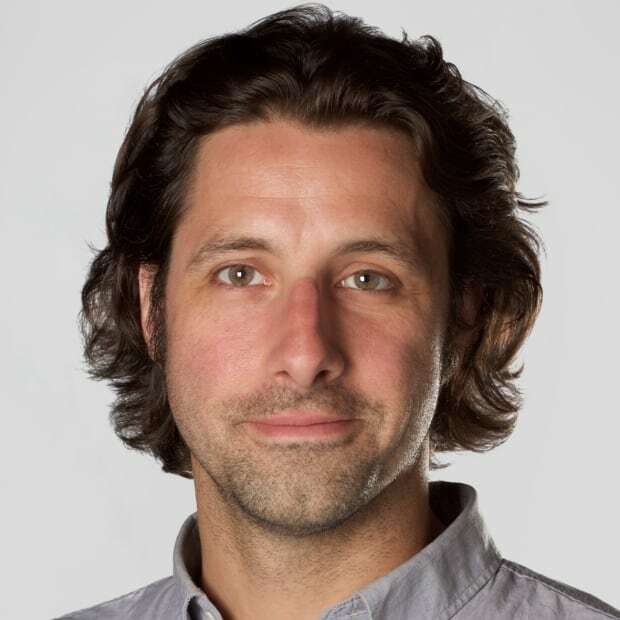 The freedom of information request was one in a series filed by CBC News to get a more accurate sense of Kitch's expenses, after discrepancies were discovered in financial reports posted online by the hospital. The IWK, like the Nova Scotia Liquor Corporation and all other arm's-length government agencies, is required to post its CEO's travel and hospitality expenses online. In January, when the information was first posted, Kitch's total expenses from April 2016 to December 2016 totalled $16,685.56. An updated version, posted this spring, listed Kitch's expenses for that same time period as $27,513.15. The discrepancies between the two documents include multiple trips that were not included on the first report, as well as several trips that — while appearing on both lists — were much more expensive on the second. For example, an April 2016 flight to Toronto for an IWK Foundation event was listed as $517.54 initially, but the updated list had the same flight costing $1,035.08. 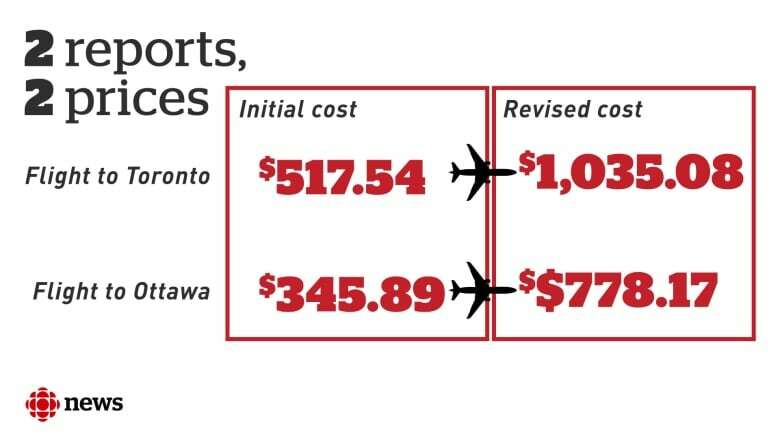 A similar discrepancy applies to a flight to Ottawa at the end of November 2016 — originally listed as $345.89, it was later updated to $778.17. More than $10,200 in expenses were not included in the first report, but appeared on the second. 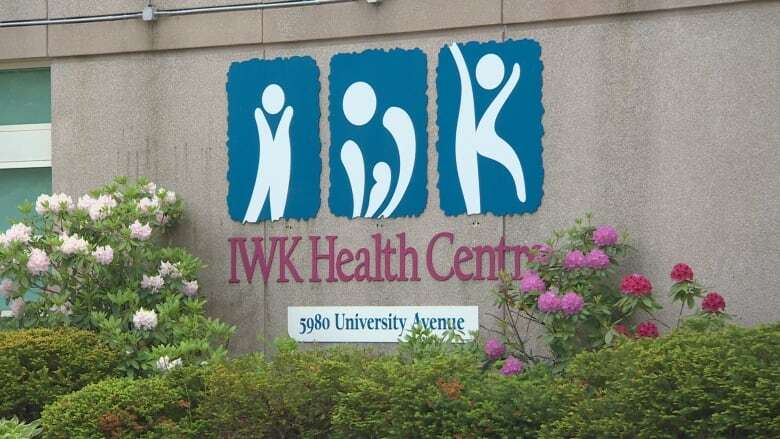 IWK officials said the differences were the result of two things: trips related to the CEO's annual education travel allowance weren't included on the initial report; and they were unfamiliar with the process because it was the first time the hospital was required to produce such filings for the province's Finance Department. A couple of months after the first posting went up in January, hospital officials started updating the numbers and the process revealed "spreadsheet errors." "We took a look at the process and we said, 'You know, there's a better way to do this. We need to refine it,'" said D'Arcy. "Now I'm more engaged than I was in the previous round, just to make sure that it has the senior-level finance executive sign-off." But the first expense report had already been scrutinized by multiple members of the administration team. It was emailed multiple times to D'Arcy before it was ultimately approved by Kitch and board chair Bob Hanf, according to documents received through the freedom of information request. D'Arcy was insistent during an interview with CBC News that all the requested information was released. However, CBC News has obtained a third report — this one unreleased — also listing Kitch's 2016 expenses. It tallies costs from April 2016 to November 2016 at $34,192.80 — about $6,600 more than the latest total released this spring by the IWK. For example, Kitch took a trip to California in June 2016. The trip is not in the January posting at all, but is listed in the spring report as costing $3,176.55. The spreadsheet obtained by CBC News says it actually cost $4,880.38. The leaked report also includes Air Canada flight passes, used to pay for travel to various business meetings. Three passes worth about $5,000 each were purchased in April, August and October 2016. None of those charges appears on any documents the IWK has publicly posted. D'Arcy told CBC News he had never seen the leaked spreadsheet. A week later, he said it was "a draft working document complied in preparation" for the online disclosure. In explaining the discrepancies, the IWK said the higher figure for the California trip included costs for other executive personnel. There was also personal travel worth $4,941.49 captured in that draft document, which the IWK said was reimbursed. There was no clear explanation for the flight passes. Despite the multiple sets of numbers, D'Arcy said he believes the hospital is doing a good job accounting for and reporting expenses. 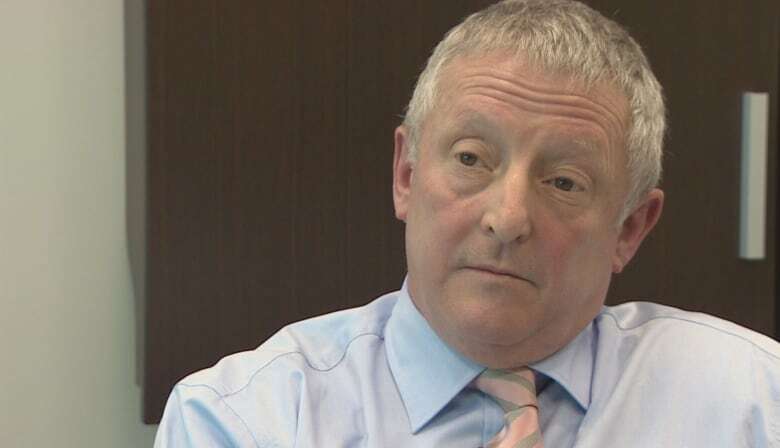 "From a transparency perspective, we're quite pleased in terms of where we've ended up," he said last week, adding that he is "absolutely confident" the hospital now has a good system in place and that the information posted online is accurate. "We have a very robust control structure."